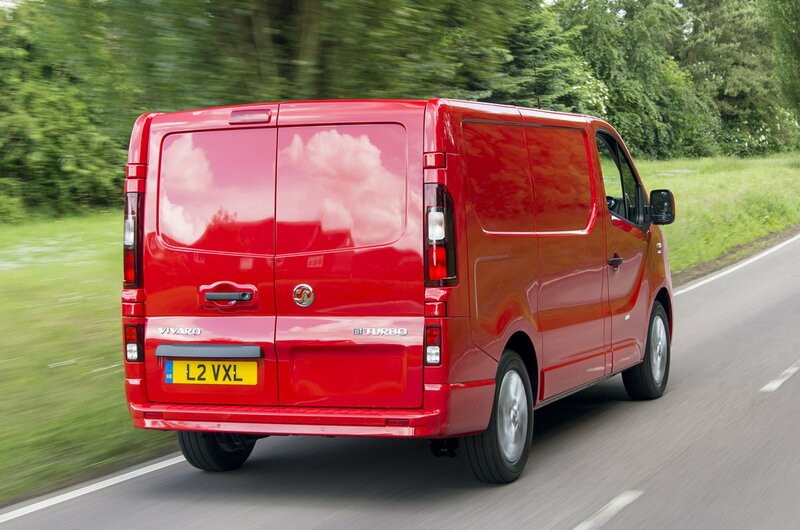 Vauxhall Vivaro Running Costs, MPG, Economy, Reliability, Safety | What Car? 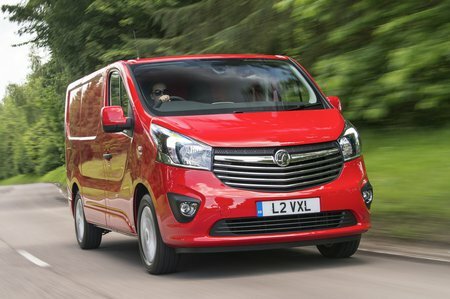 Vauxhall offers just two trim levels – Vivaro and Vivaro Sportive – with both closely matching their equivalents in the closely-related Fiat Talento, Nissan NV300 and Renault Trafic. 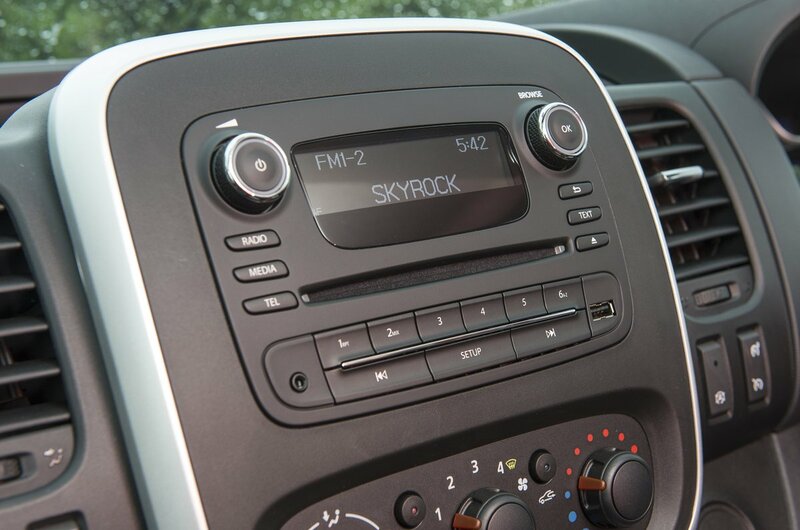 The standard Vivaro gets a DAB radio with USB connectivity and Bluetooth, in addition to steering wheel-mounted audio controls, stability control and a trip computer. However, it’s the Sportive that you should really be looking at, because this adds air conditioning, LED daytime running lights, cruise control, parking sensors, the all-important load-through bulkhead, and metallic paint with colour coded bumpers. That said, it should be noted that even the standard Vivaro gets more than a base-level Vito does. Keyless entry and start are options, as is a Navi 80 IntelliLink sat-nav system. It has free TomTom Live traffic updates, but best of all it declutters the central dash replacing all of the radio controls with a 7.0-inch touchscreen. An understated van that offers plenty of choice and practicality, plus the engines are the best on the market. Only wind noise and the finish in the cab let it down.